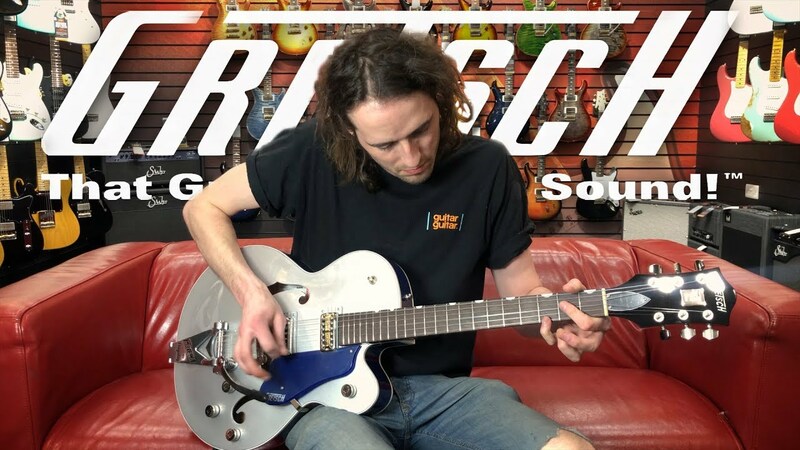 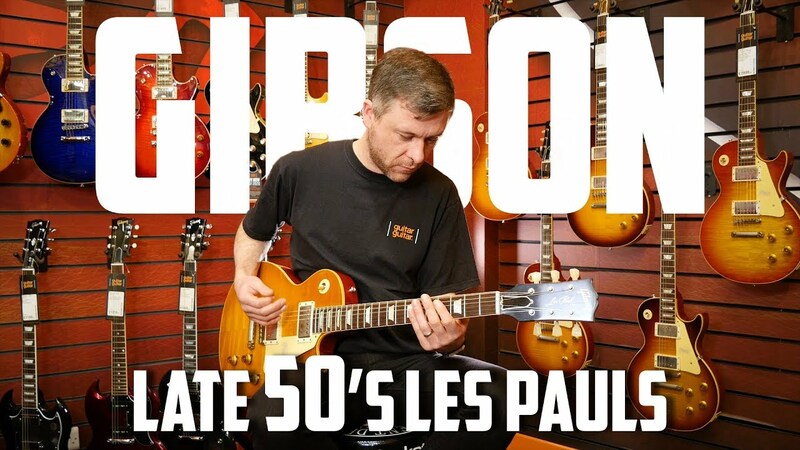 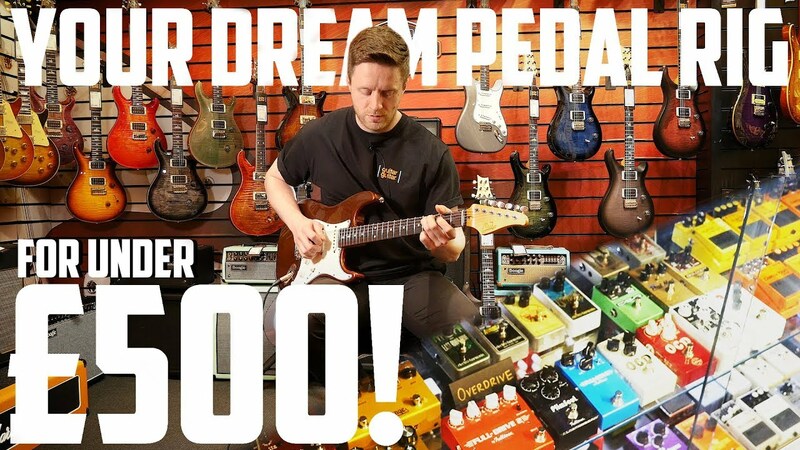 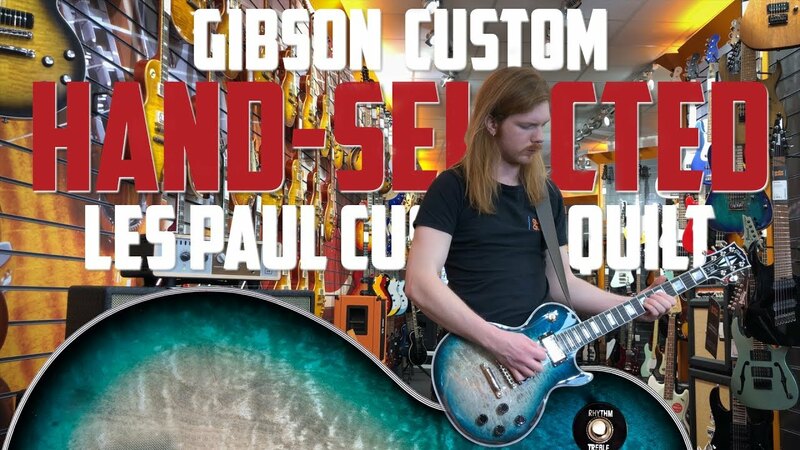 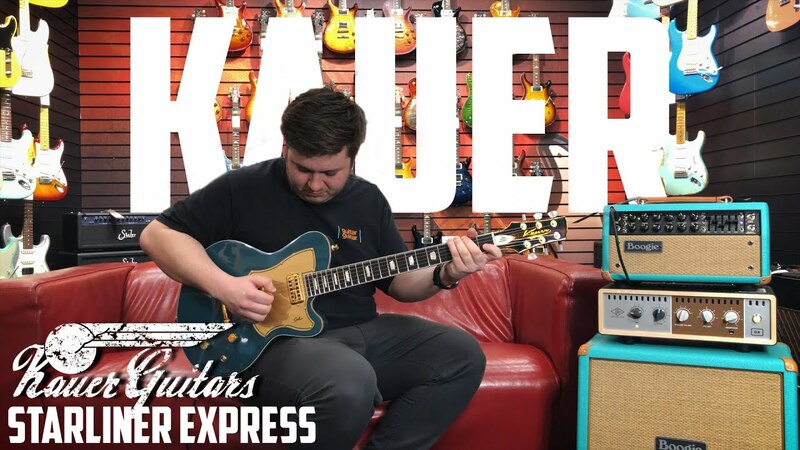 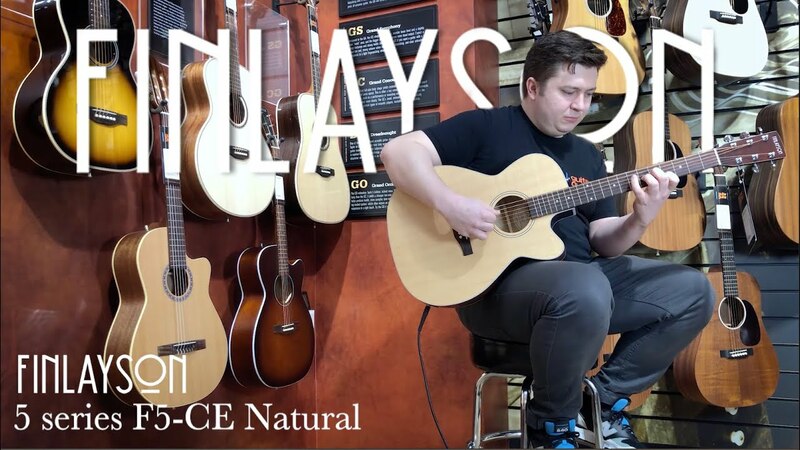 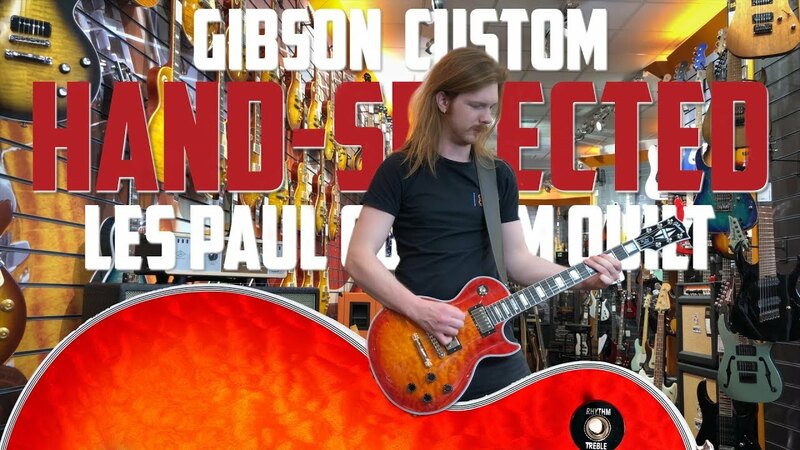 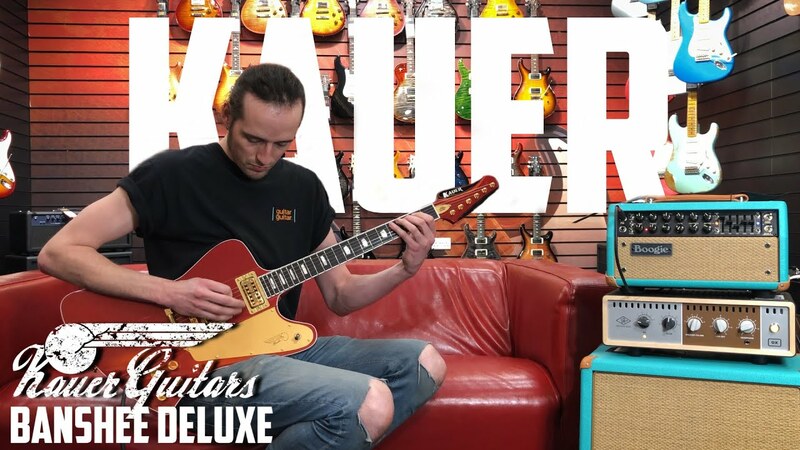 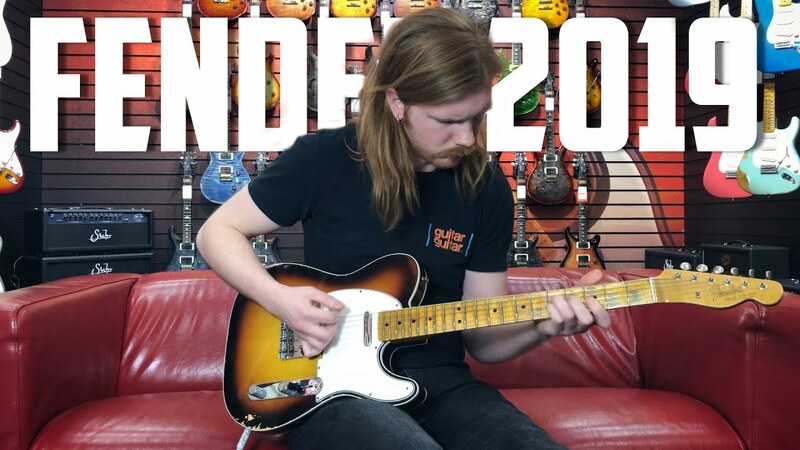 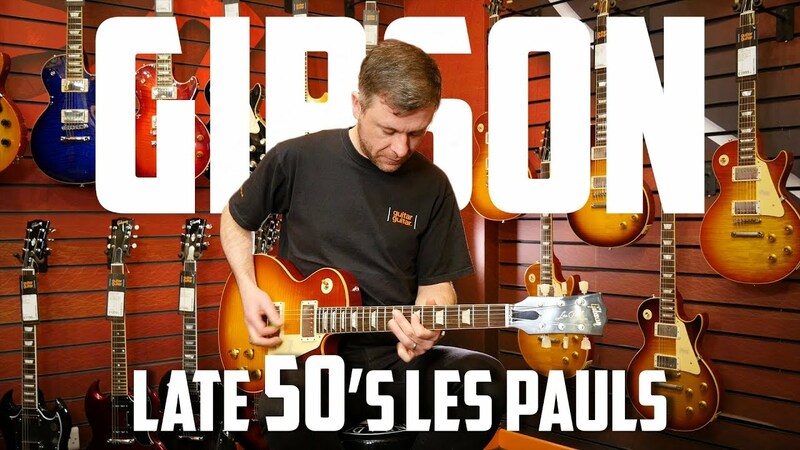 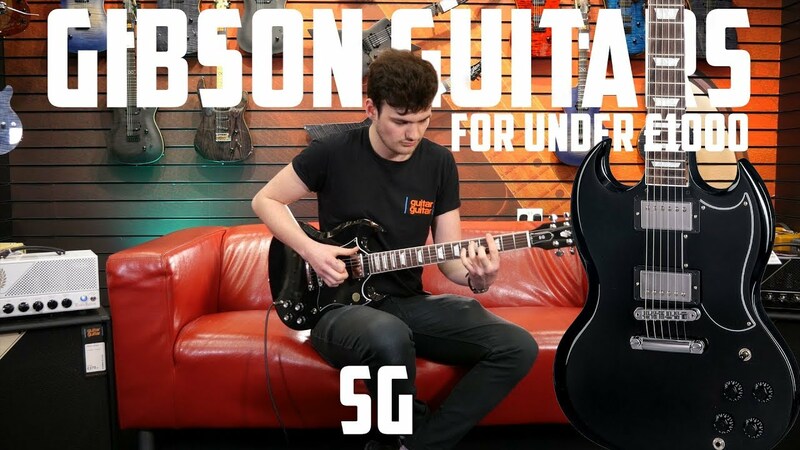 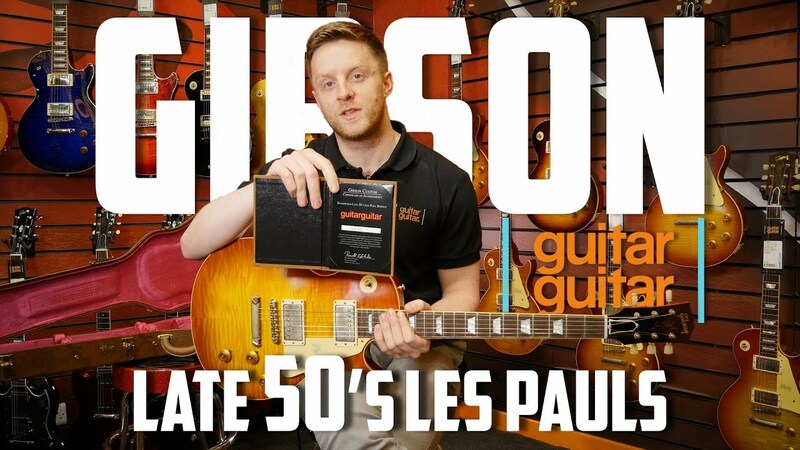 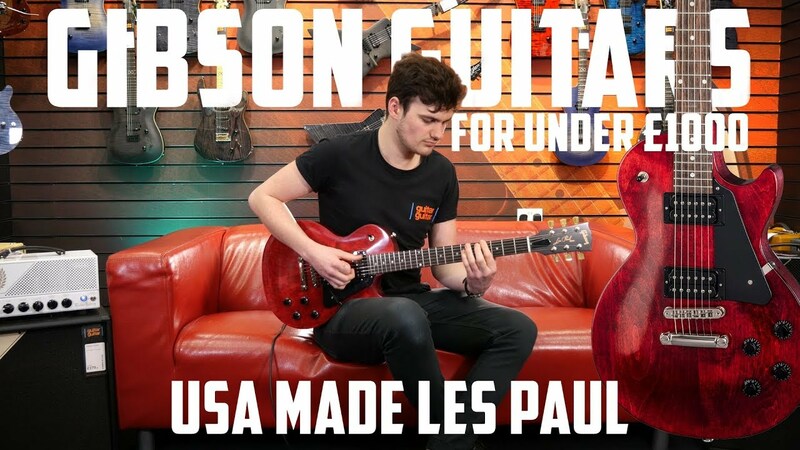 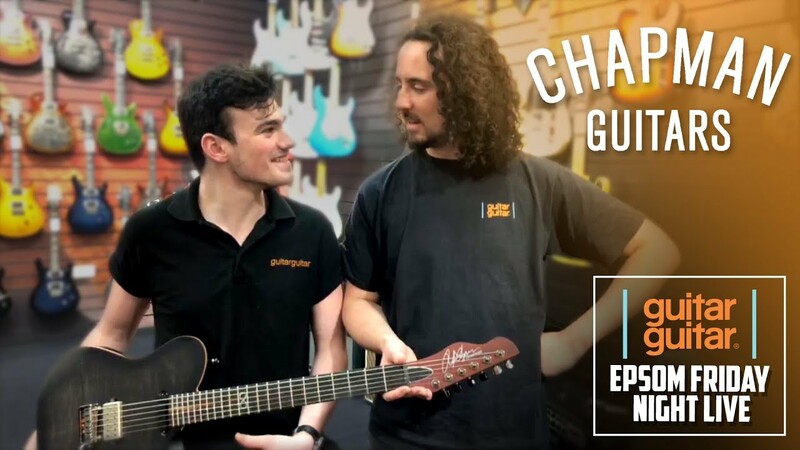 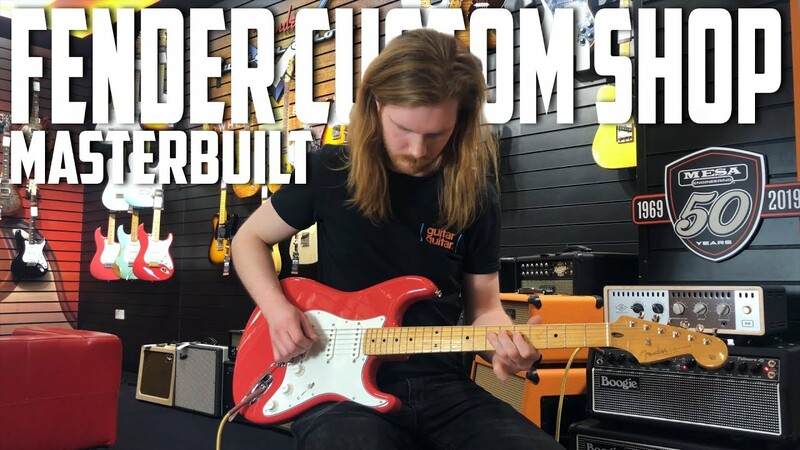 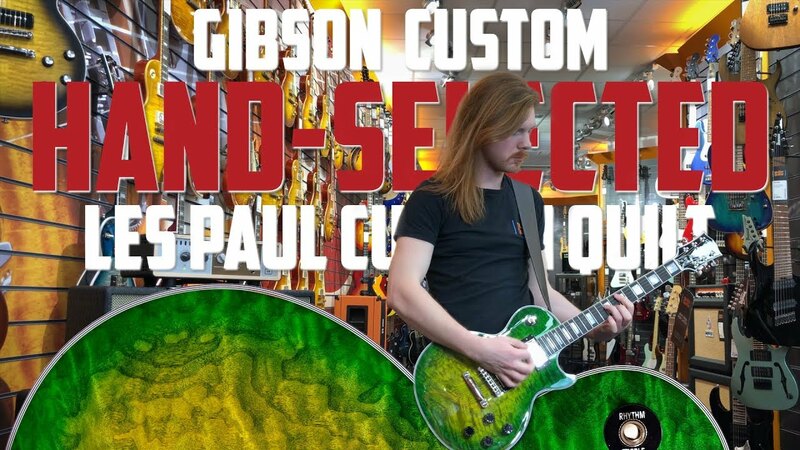 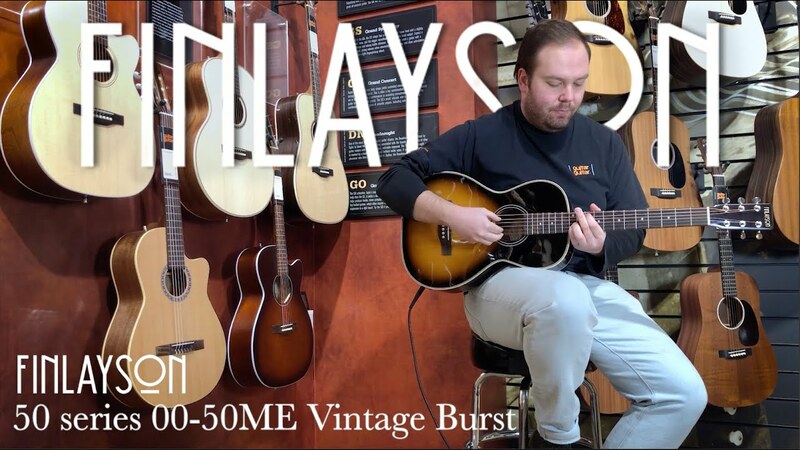 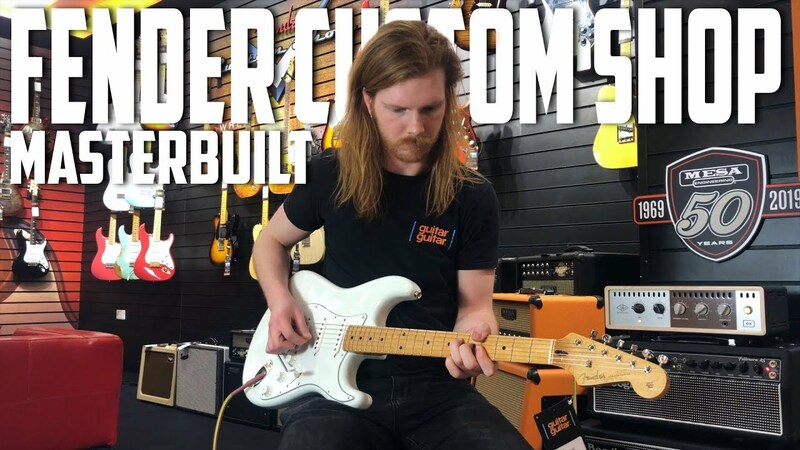 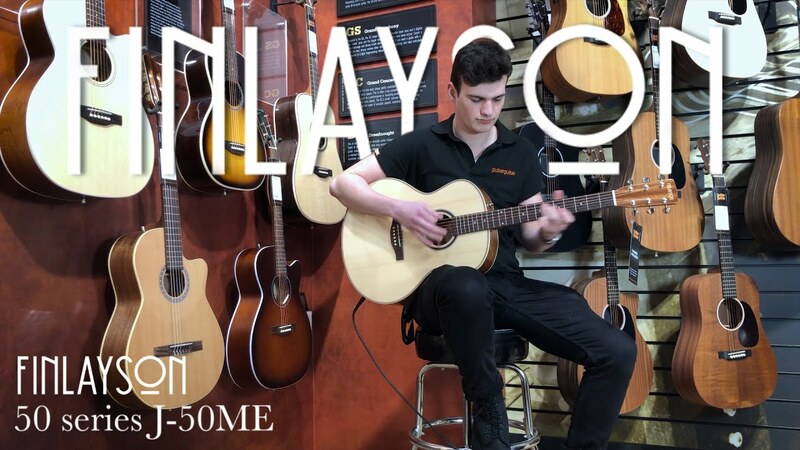 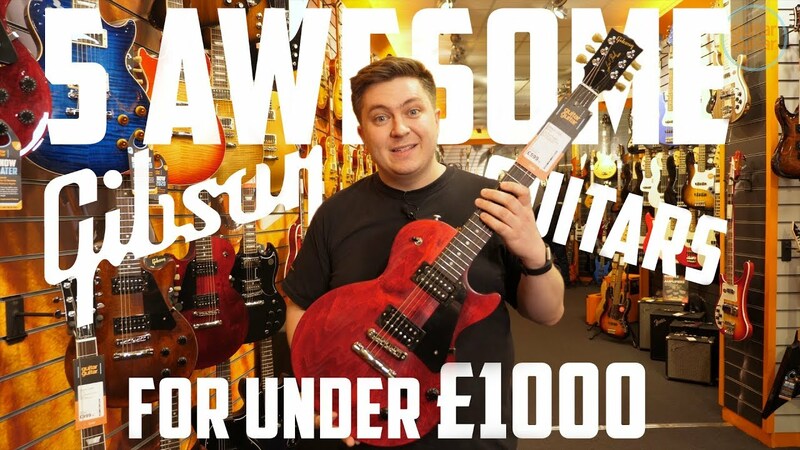 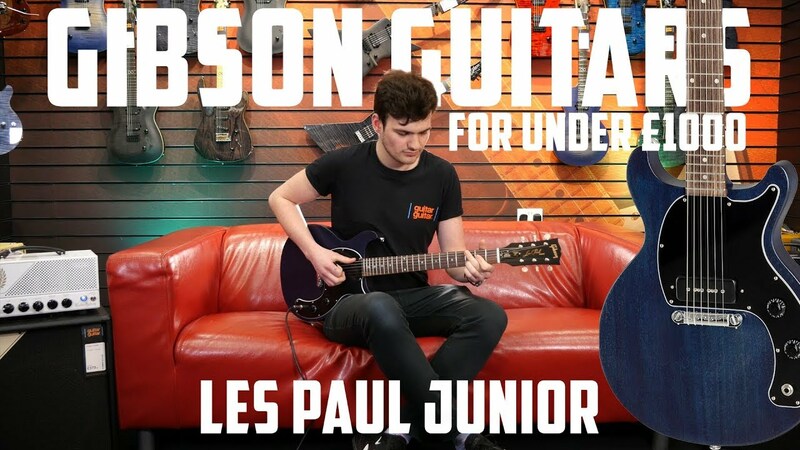 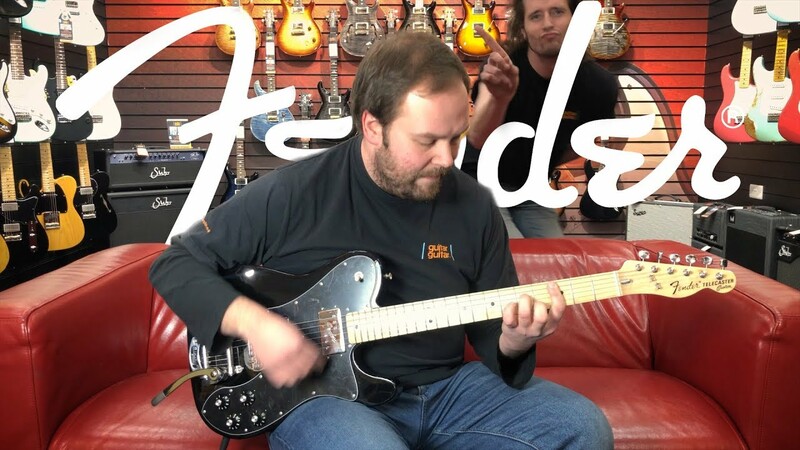 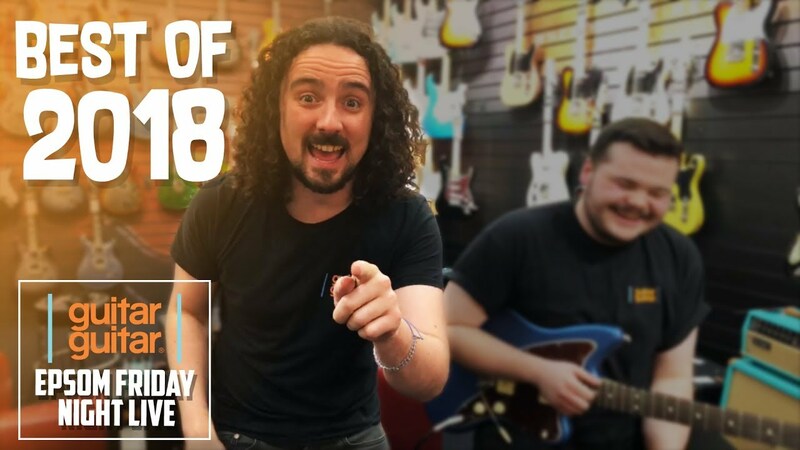 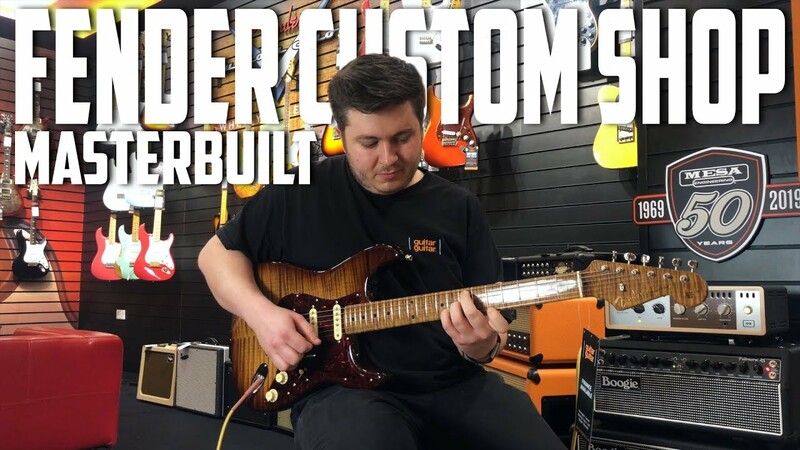 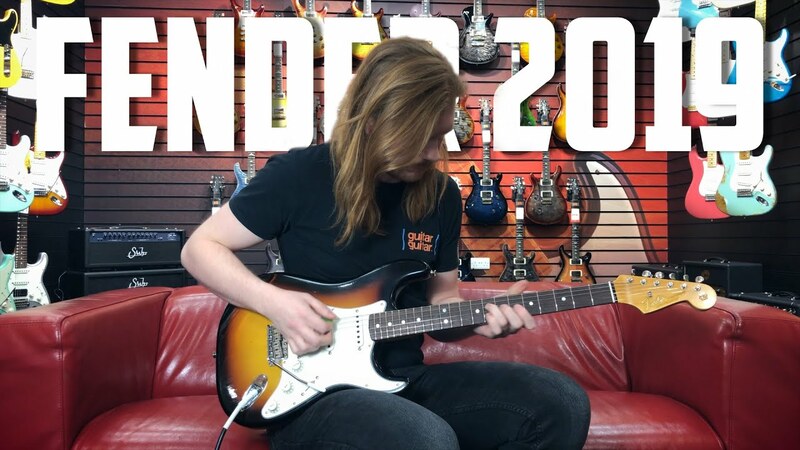 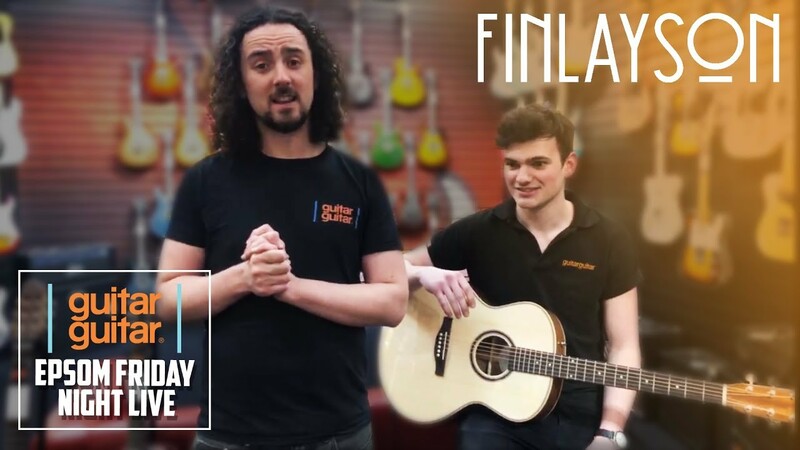 5 AWESOME GIBSON GUITARS for UNDER £1000! 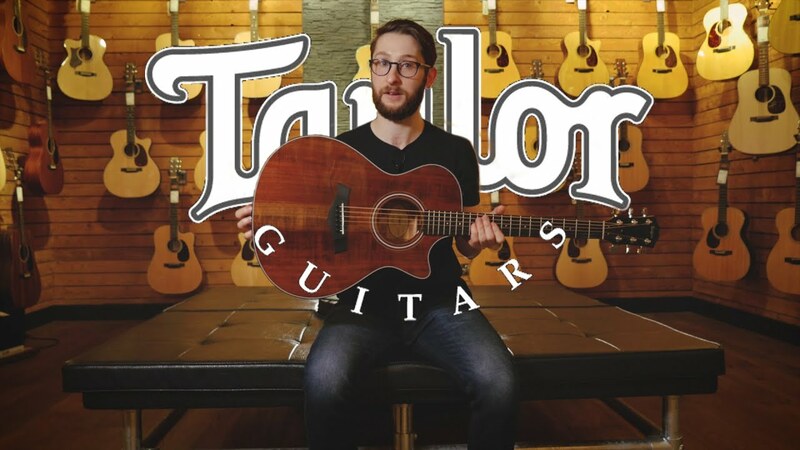 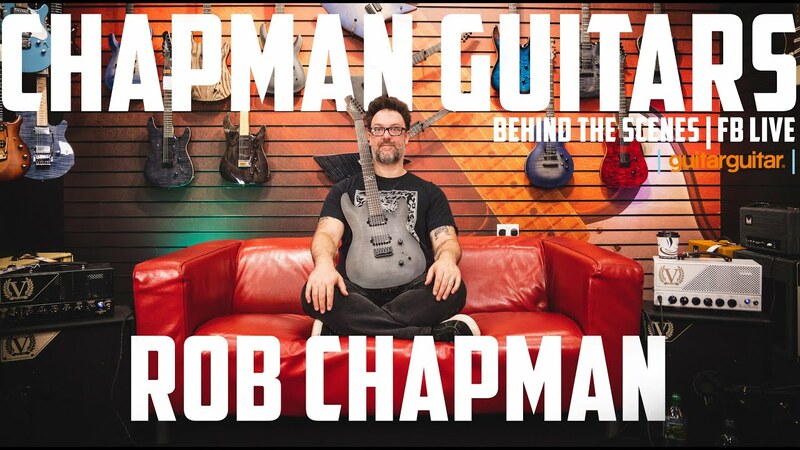 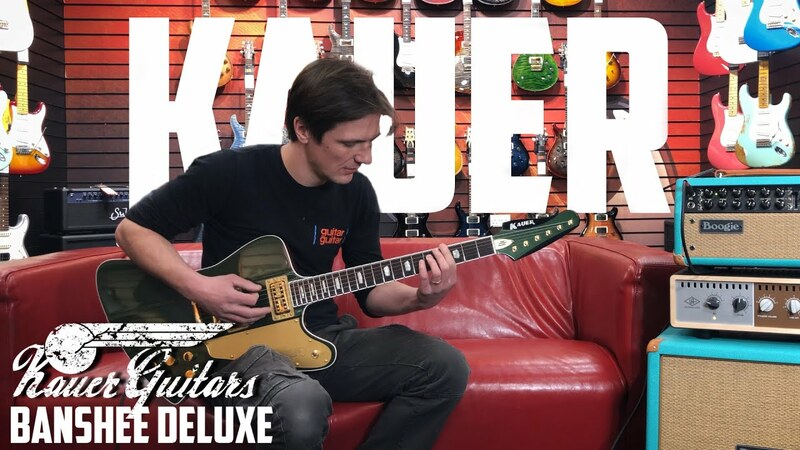 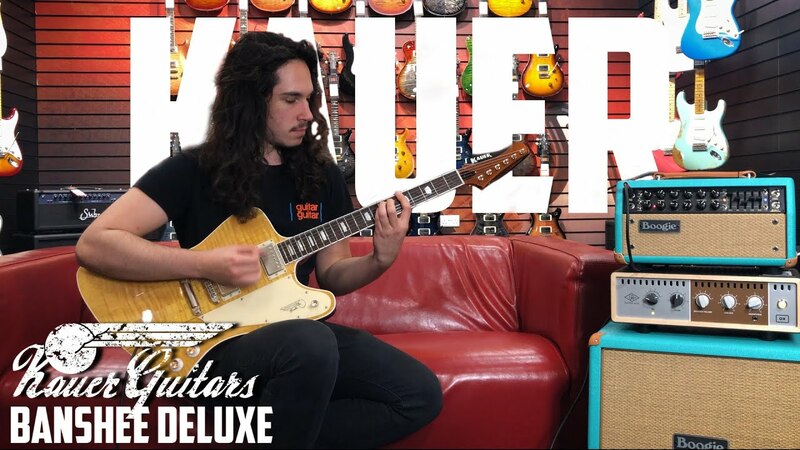 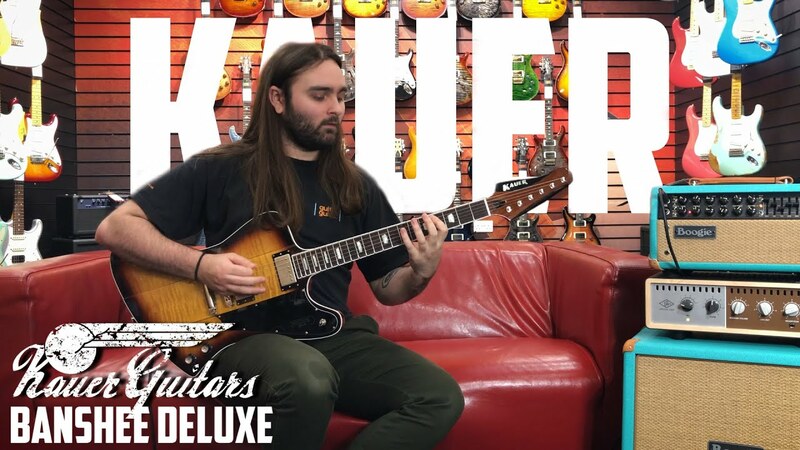 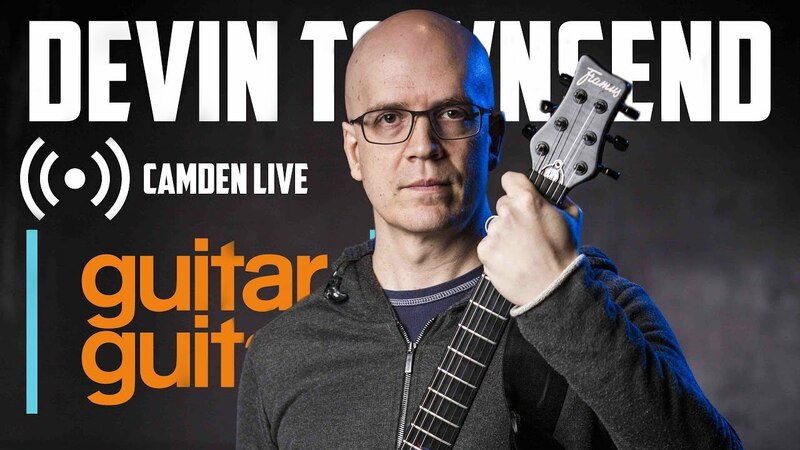 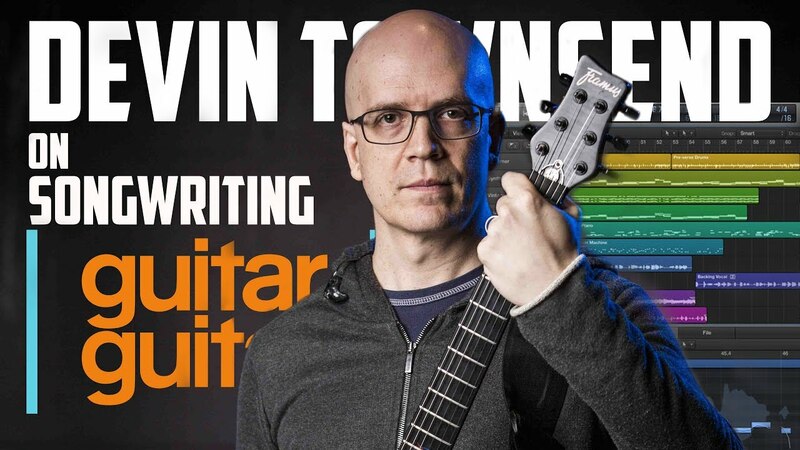 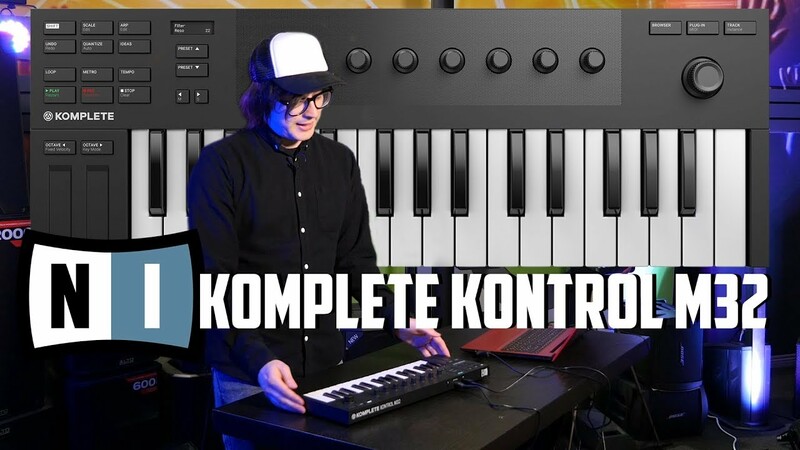 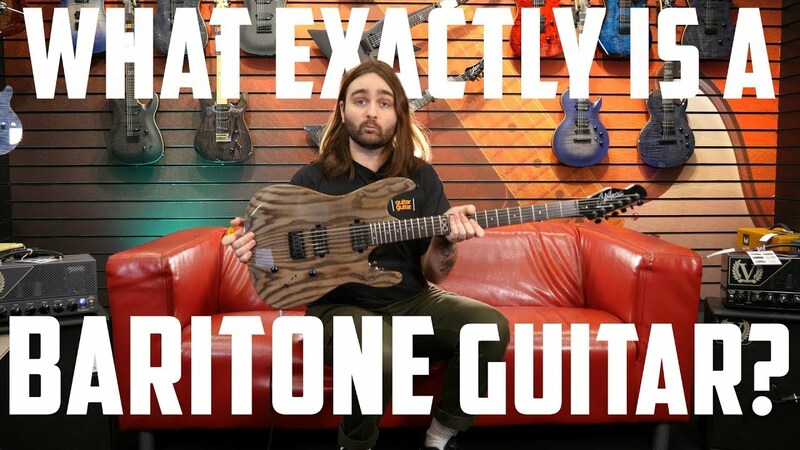 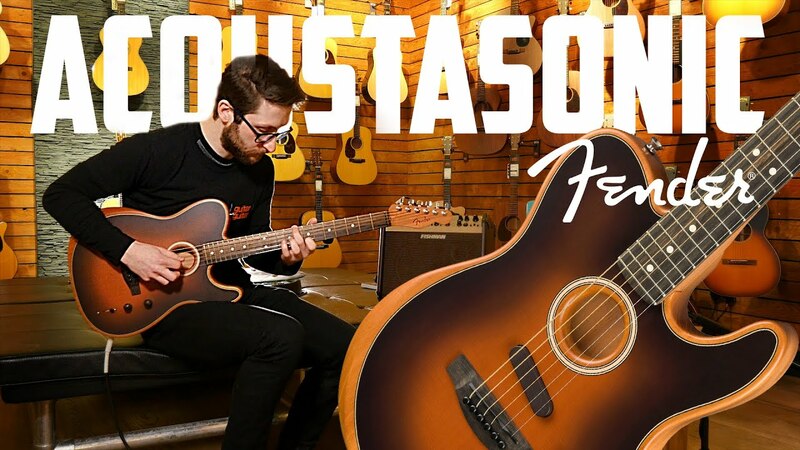 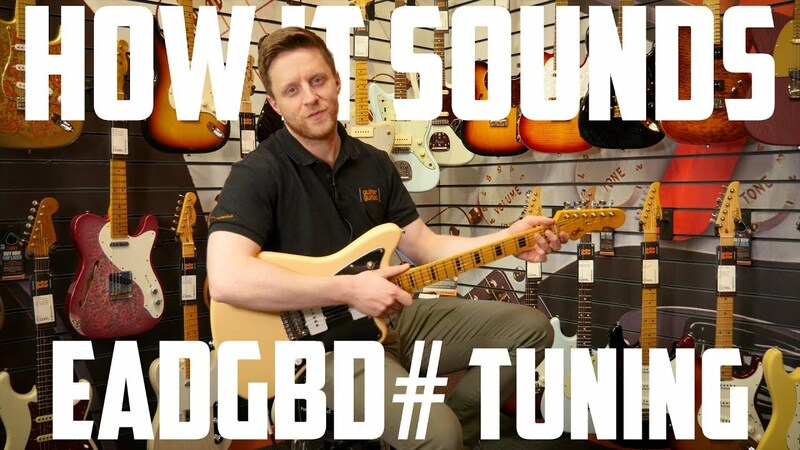 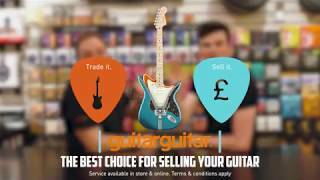 How To Sell Your Guitar | The BEST way! 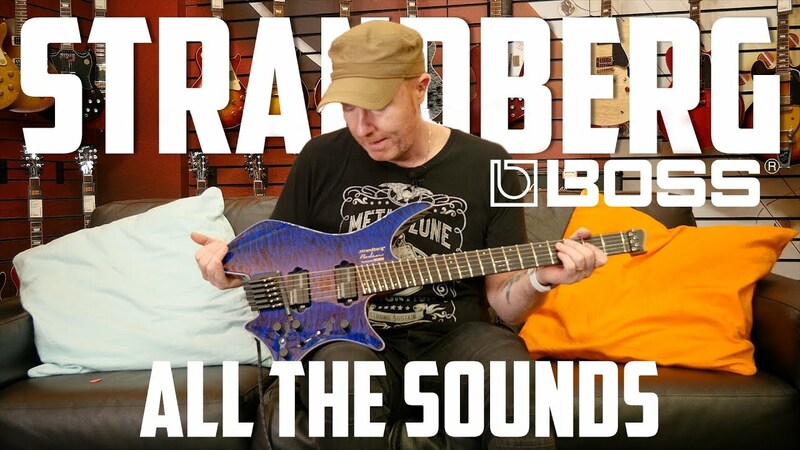 BOSS V-BDN Strandberg | Straight to the SOUNDS! 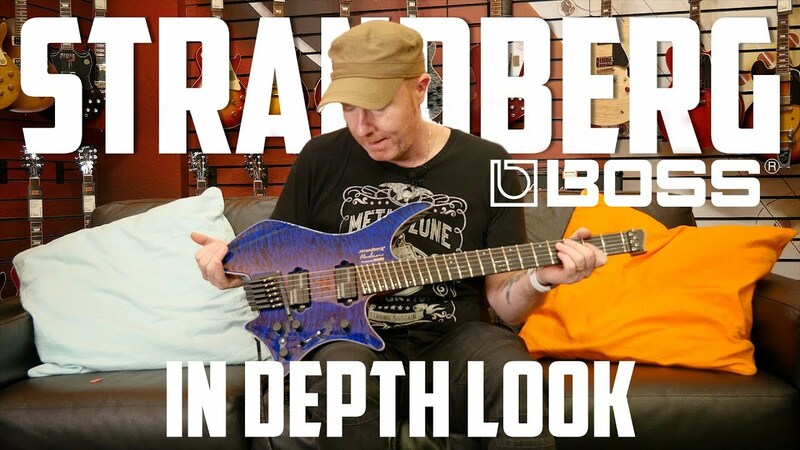 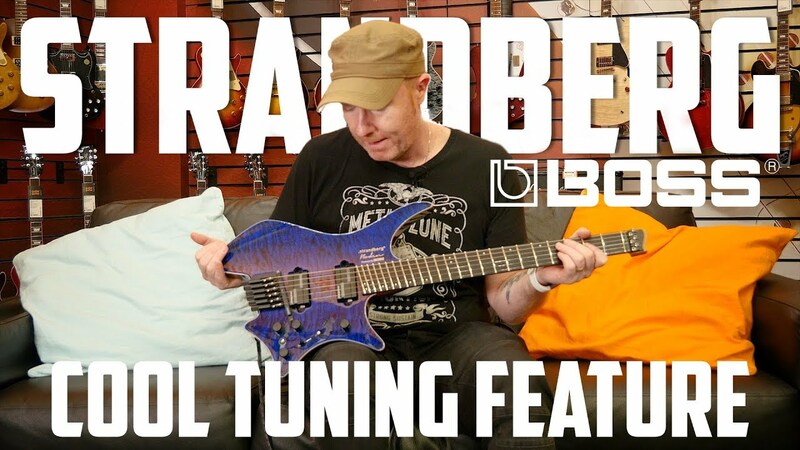 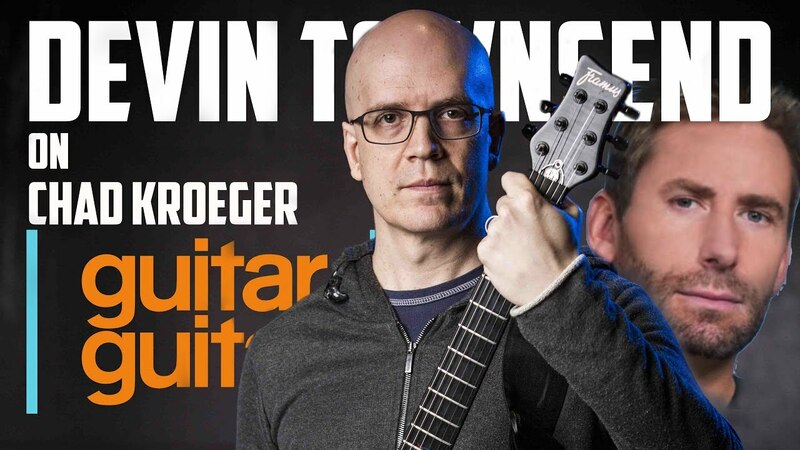 BOSS V-BDN Strandberg Explained | WHAT does it DO? 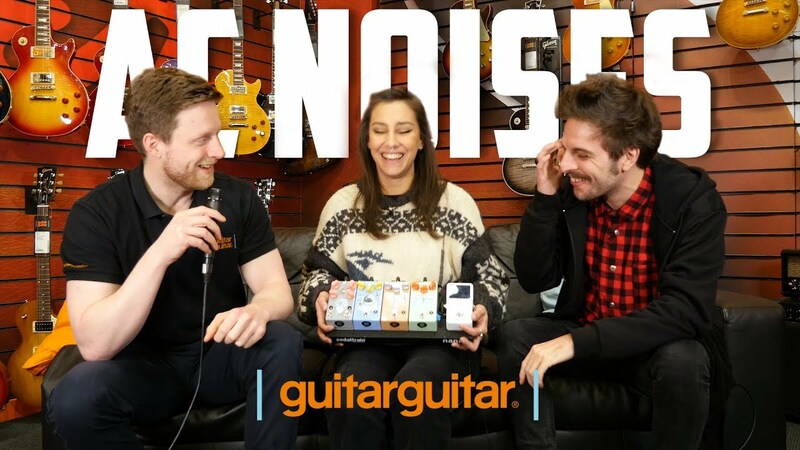 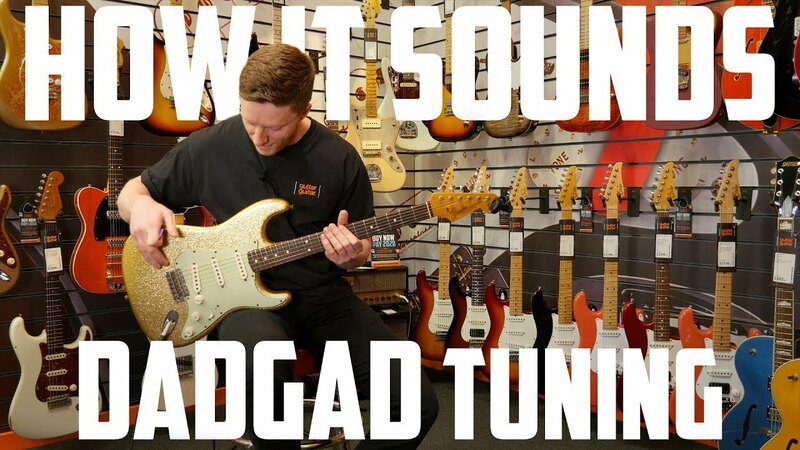 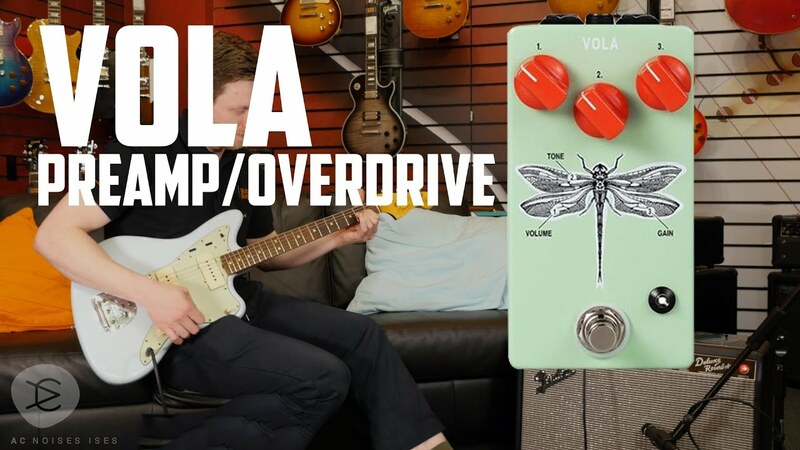 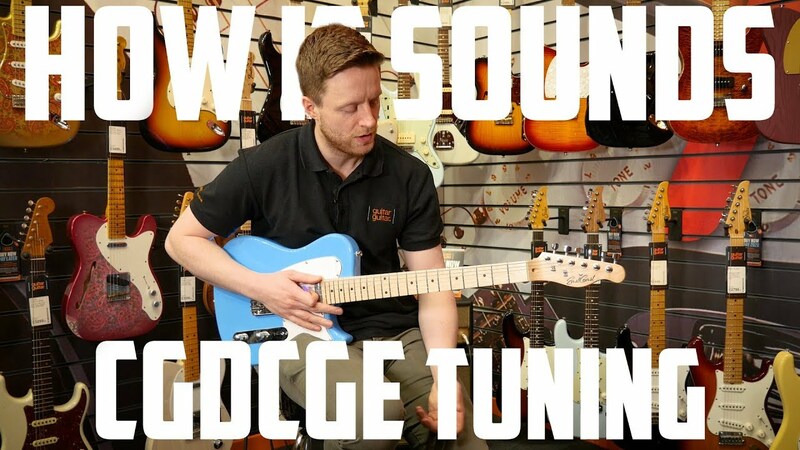 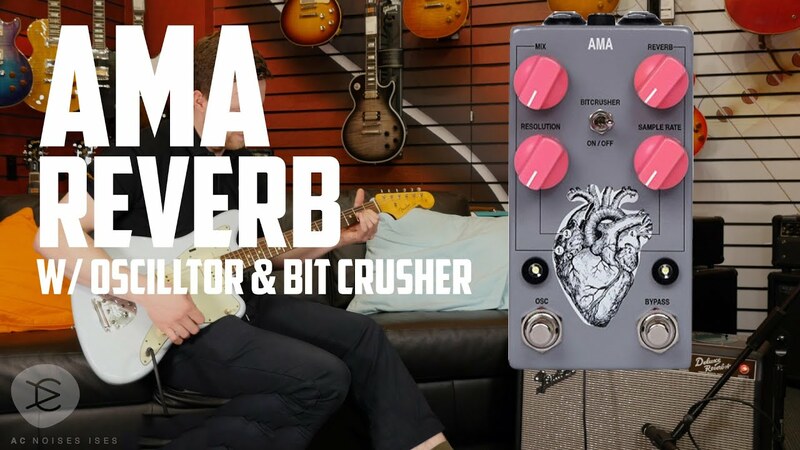 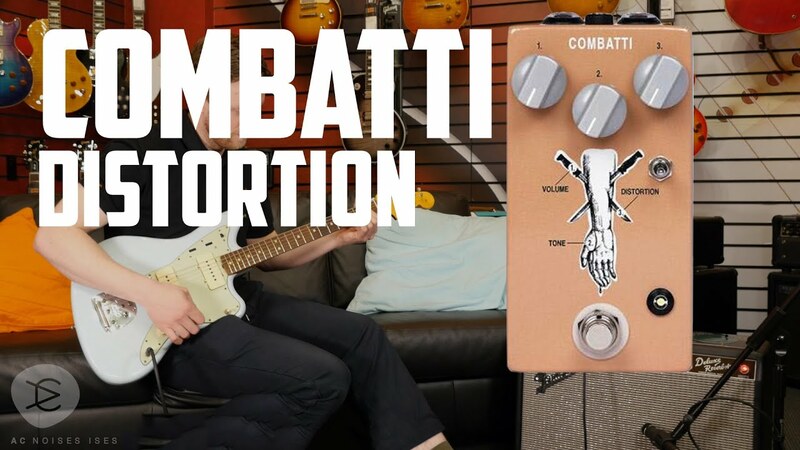 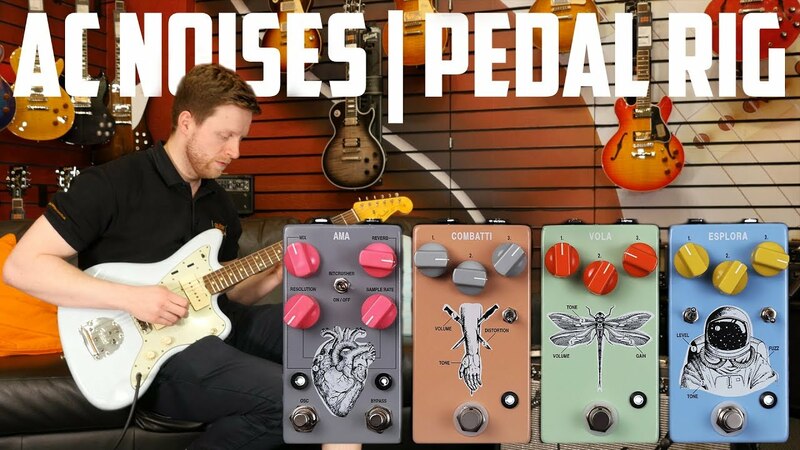 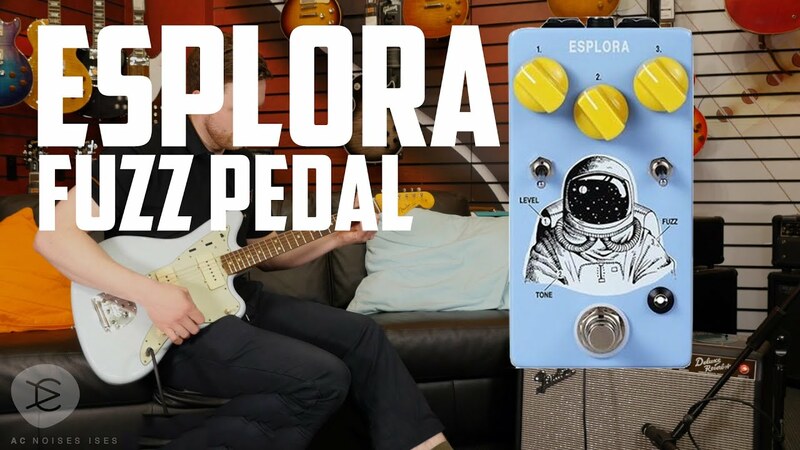 AC NOISES Pedals | The Inside Story!